Are Drivers Allowed to Advertise on Their Cars? SFO Says No! Here at RSG, we’re firmly on the side of drivers getting paid, however they choose to do it. Whether it’s by suggesting passengers visit a family bakery (like reader Kyle does), putting a mobile vending machine in their car (with Cargo), or wrapping their car in advertising, if it makes drivers more money, we’re for it (the legal stuff, that is!). Senior RSG contributor Jay Cradeur, however, recently found out this might not be okay with local authorities. Here’s what drivers need to know. 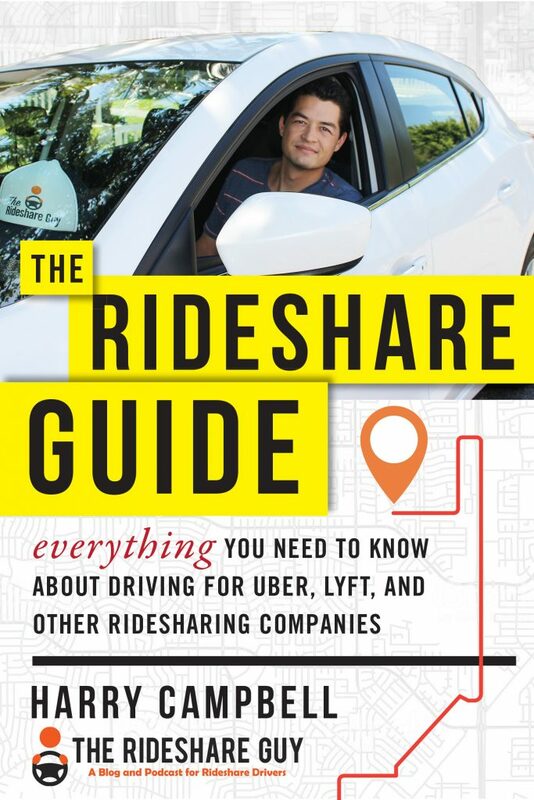 Recently we were contacted by loyal Rideshare Guy reader and driver Greg (not his real name) who told us that he received a citation from the SFO Airport Commission. 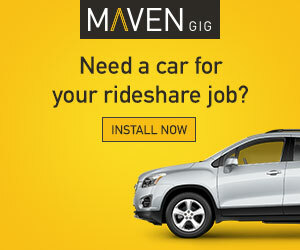 Did you know that we, the drivers, are prohibited from using our cars to advertise while driving on San Francisco Airport (SFO) property? In fact, no advertising is allowed. If you did not know this, you’re not alone. In this article, we will delve into this recent development and see if we can make sense of an unusual and contradictory situation. What’s The Tryp App & What Is It Promising Rideshare Drivers? Today, senior RSG contributor Christian Perea digs into a new rideshare company called Tryp that has seen a ton of hype, but the company is also raising more questions than answers. Is Tryp legit? Over the past several weeks we’ve gotten a lot of questions from drivers about a new rideshare company called Tryp. Readers, ambassadors for the company and others have messaged us claiming that Tryp is prepared to do BIG things that will shake the very foundation of the entire gig-economy. Then they invite us to attend an informational webinar. In addition to being long drives that usually take you out of the city, airport rides can be plain boring. All that waiting in line, waiting for your passenger to find you – it’s enough to make some drivers swear off airport rides. Not so with Dean! Today, guest post contributor Dean Lee shares his strategies on making the most out of airport rides. Got a great guest post idea? Click here to contact me. You know the experience. Pick up a ride request early in the morning or early evening and head to the airport. After you drop off your ride, you decide to jump in line at the designated holding area to wait for arrivals. Or perhaps you just start your day or evening at the airport waiting for a request. Yep, it’s great. Simple, right? Get in line and wait for that ping. And wait… and wait… and wait. Airports can be a great source of rides that generally pay out better than other rides. That said, does it make sense to wait one, two or three hours for the next ride request? What are you missing out on driving elsewhere during this time? Is this the most effective use of your time? In some cities, Uber is bypassing the line in favor of pre-match and re-match. However, when you are riding the airport wave, it pays to be smart about using airports by doing some simple homework. Know your market, understand traveler habits, and ride the waves of opportunity. Before we get to the how, let’s look at the basics. Harry here. Have you noticed airport queues getting longer? If so, it may be because pre-match and re-match have come to your city. 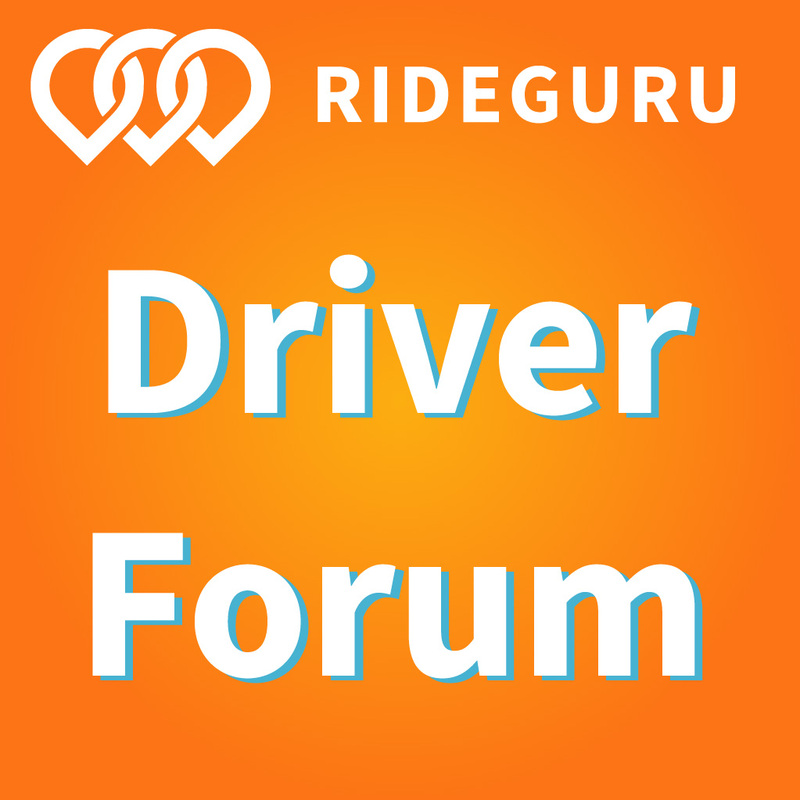 Today, RSG contributor Will Preston explains what this program is, how it works, and how it will affect drivers if and when it arrives in your city. In some cities, airport First In First Out (FIFO) queues are taking much longer than they used to. If you’ve been wondering why, it’s because Uber and Lyft are both testing some new programs that have to do with airport pickups. Uber calls it pre-match and re-match and, depending on how you look at things, these features make airport pickups better or worse. However, whether you like the features or not, you are definitely going to want to alter your airport strategy once they come to your city. 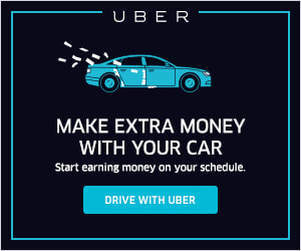 As we know, Uber recently launched ‘180 days of change’, and while the first chapter focused on earnings, Uber says there are many more improvements to come. This could be one of them, since we noticed that Uber was testing a cancellation timer, which it eventually rolled out to all drivers. If you see any new features being tested, please let us know so we can look into it! If you need a refresher on how airport queues work, please read this airport guide for drivers. Harry here. After the party hours, airport runs can be some of the most lucrative for drivers. Today, RSG contributor Bill Tesauro breaks down how and where to find these rides AND shares a handy spreadsheet that lists the rules and regulations for all the top airports in the country. Ask an Uber driver where the easiest money is, and a lot of them will say “at the airports.” Airport runs are predictable. Business travelers depart early in the week on Monday afternoons or Tuesday morning and arrive home Thursday afternoons or Friday mornings like clockwork. And the best part for some is that you don’t have to deal with drunks. From the rider perspective, getting an Uber or Lyft from the airport is more convenient than ever! The plane lands, you flip off airplane mode, grab overhead bin bags, exit to the luggage carousel, and order an Uber while waiting. For drivers looking beyond our hands on the wheel at 10 & 2, it’s a bit more complicated though. Stories abound of being stopped, detained, and fined, then cars impounded due to local airport servicing being off limits unbeknownst to drivers of course. LAX / ATL / DTW / EWR / ORD have all experienced their fair share of growing pains related to legislative battles with Uber & Lyft and now we have a confusing web of policies that vary by city and airport. So let’s delve into a few airport rules and regulations that’ll keep you on the right side of the law.